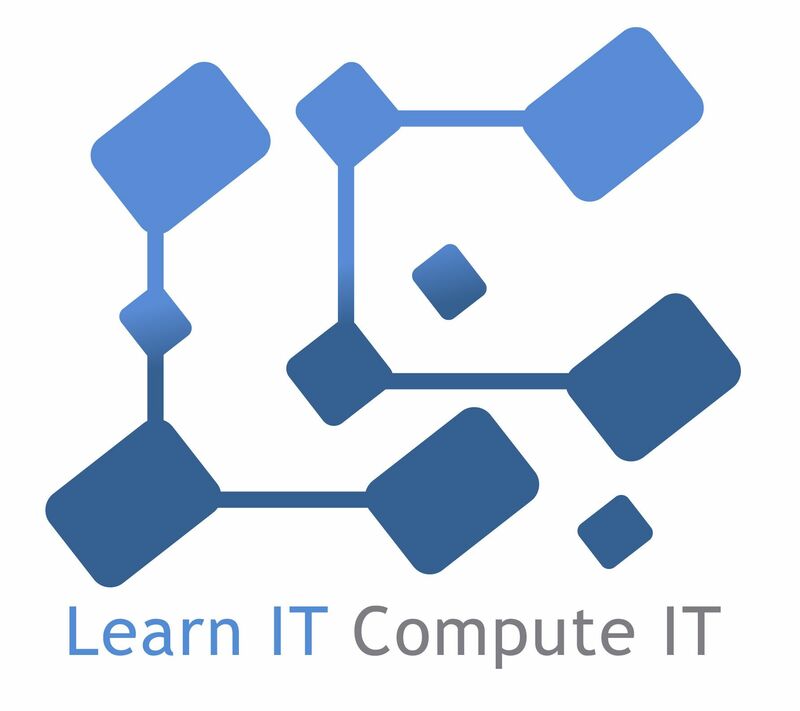 Learn IT Compute IT Ltd - Bring it On! Learn IT Compute IT works with schools, children, young adults and businesses to help build the technology skills needed for future employment. As a company it runs workshops for teacher training and STEM workshops for schools and children to attend to experience different STEM related activities. The main focus in on IT and Computing skills using Raspberry Pis, and microcontrollers as a learning platform to introduce coding, robotics and computational thinking. In my role I utilise my skills as an ex-teacher to design and deliver resources that stretch the knowledge and ability of participants and enthuse them in furthering their excitement in STEM. They will be exhibiting Several Rasberry Pis configured to run / carry out different technology, electronic and coding related functions.